Now you can Order Pipe Tobacco, Cigars, and Accessories with the Convenience of Regular Shipments Direct to Your Door! · You specify the shipment intervals (any number of weeks). · You can interrupt or alter the schedule whenever you want. · No Obligation! 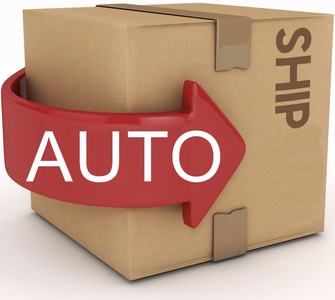 You can stop your automatic shipments at any time. · Orders ship every Tuesday and arrive in 5-7 business days from our door to yours! · Convenient payment charged to your choice of Visa, MasterCard, Discover or American Express. · TLC/Gold Members receive Free Shipping to the US & only pay $7/order shipping to Canada. · Receive regular shipments at Carey's low prices with no commitment. · Call EA Carey at 1-800-992-7427. It only takes a few minutes to set up AUTO SHIP!